After unveiling the facelift version of Skoda Yeti at Frankfurt Motor Show held last year, the Czech car maker has launched it in various international markets. But the Indian car market did not succeed in receiving the facelift version Yeti Crossover, while the car maker introduced the upgraded version of its various products existing in Indian car market. Although earlier it was reported that car maker might launch the facelift Yeti in India by the mid of this year, but now according to reports received from authentic sources it is reported that the car maker is going to launch the crossover during the forthcoming festive season between the mid of September and October. Continuing the same existing engine configuration of 2.0 litre diesel engine the crossover would be launched with both front wheel and all wheel driver option with later producing the power of 108 bhp and torque of 250 Nm while the former produces the power of 138 bhp and torque of 320 Nm. 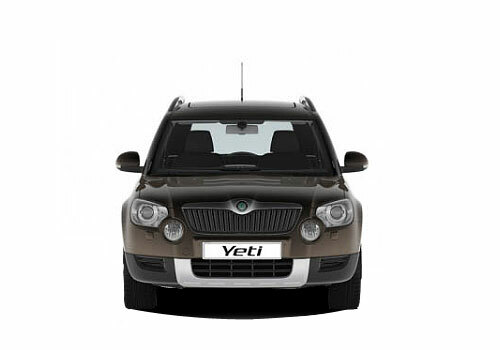 The cosmetic changes offered in facelift Yeti includes new front grille, rectangular headlamps with optional bi-xenons and LED DRLs on the front fascia. The rear portion receives C Shaped tail lamps with LEDs along with newly developed tailgate. Apart from this the crossover under niche bestows new alloy wheels followed by new color options. Inside the cabin the facelift Yeti receives new steering wheel, new developed dashboard, superior quality fabric seats. Apart from this the interiors of facelift Yeti being sold in international market also embellishes automatic parallel parking system and rear view camera. It would be interested to that whether the facelift version of Yeti in Indian car market also bestows these additional features or not. 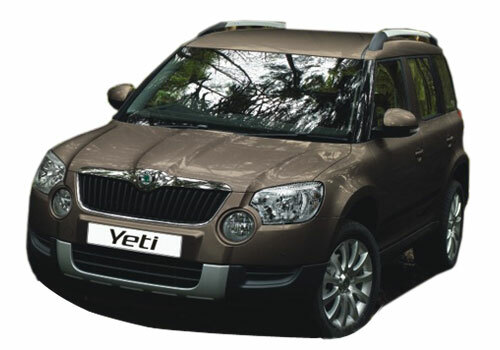 Click here to know more about the features offered in existing version of Skoda Yeti.